If you are interested, send an email to membership@windycitybmw.com to let them know you are interested.. 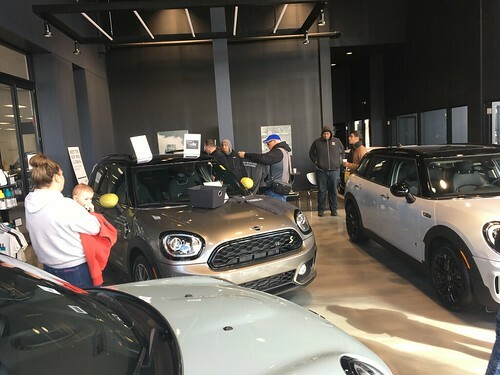 Please let them know you are from the Chicago MINI Motoring Club. Also add a comment here, so we know how many people will be attending. Interested, but torn between hoping for lots of really cold weather or hoping for really warm weather in the end of February. Sorry.. 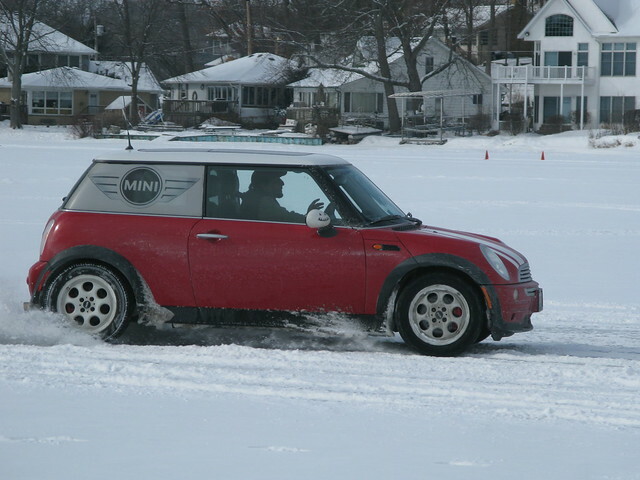 The Ice Autocross has been canceled this year due to warm weather.